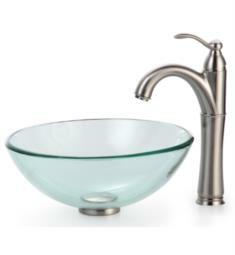 Why Consider a Glass Sink? 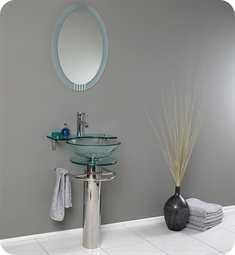 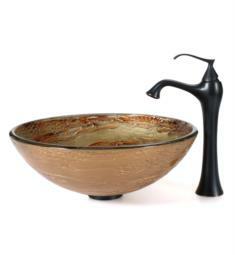 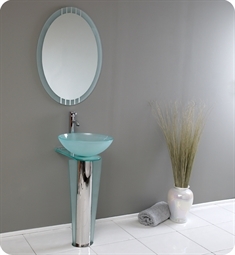 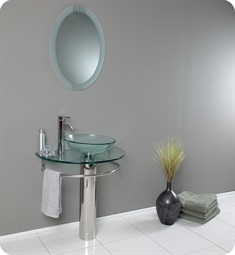 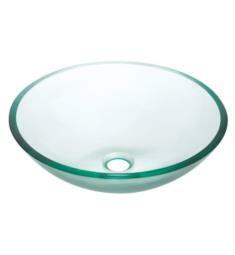 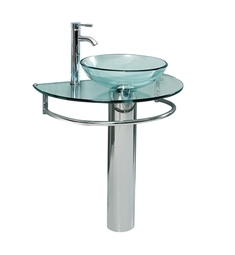 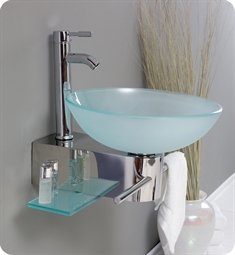 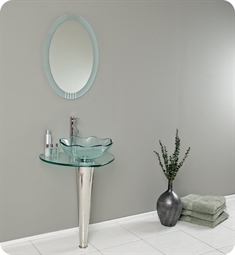 Glass sinks are fast becoming one of the most sought after features in modern bathrooms. 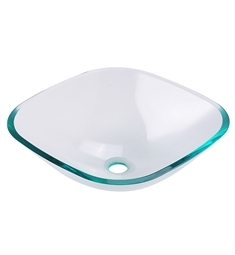 No matter if you are redesigning or building from scratch, including a glass sink will help place your bathroom on the cutting edge of style. 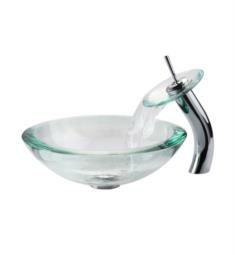 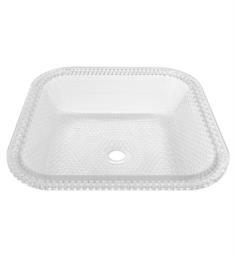 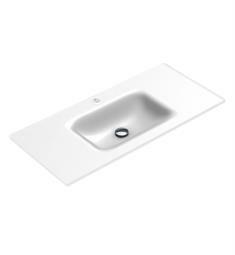 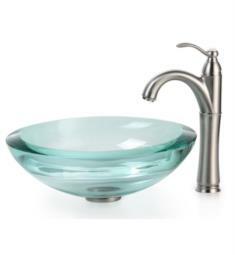 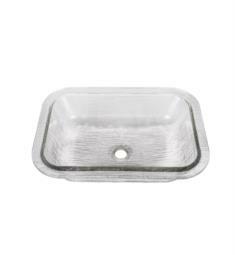 What’s more, the vessel shape of glass sinks offers superior convenience and greater ease of cleaning. 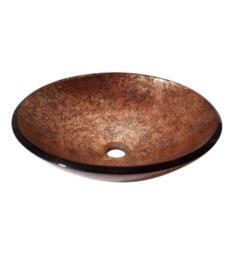 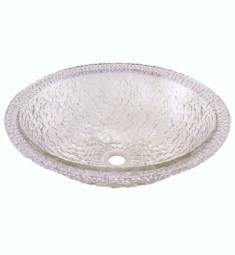 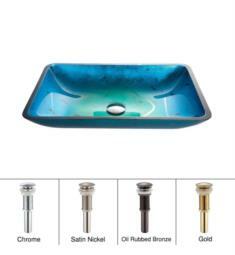 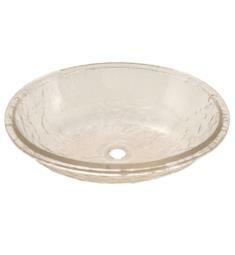 The look of our glass sinks may seem standard, but each one is entirely unique. 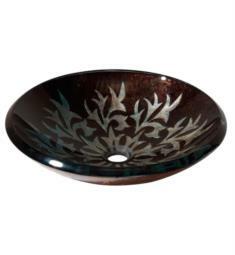 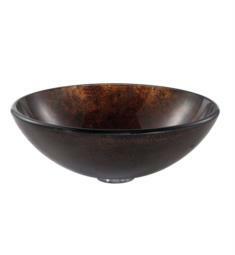 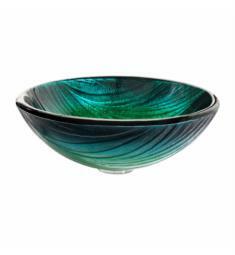 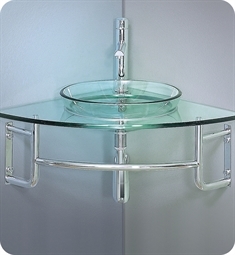 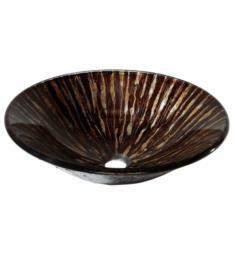 While the glass sinks at DecorPlanet.com are consistent with their intended designs, using glass as an artistic medium allows for subtle variances and individual flare. 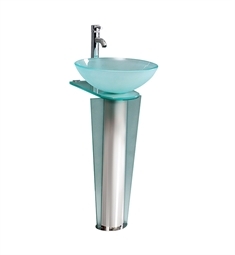 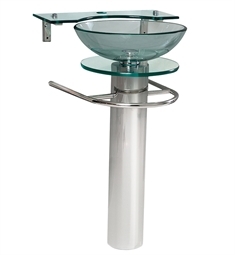 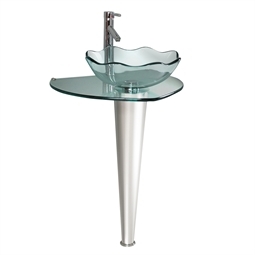 Customizable faucets and an array of mounting options further enable you to personalize your bathroom, allowing the glass sinks at DecorPlanet.com to be a perfect fit for both modern and traditional designs. 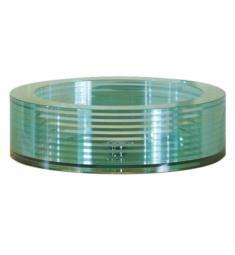 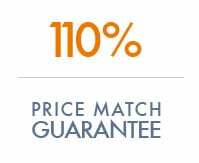 W 19 3/4" x D 16 3/8" x H 5 1/2"
W 18" x D 18" x H 5"
W 17 3/4" x D 17 3/4" x H 4 7/8"
W 17 3/4" x D 17 3/4" x H 5"
W 16 1/2" x D 16 1/2" x H 5 1/2"